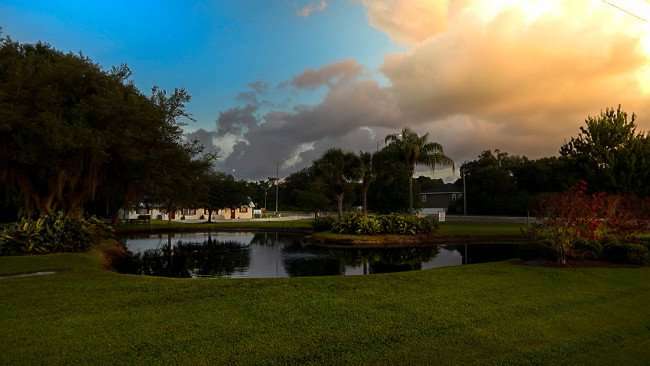 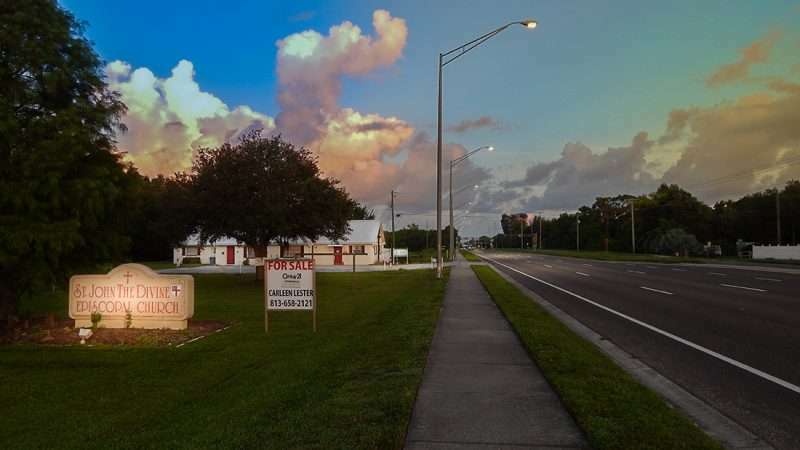 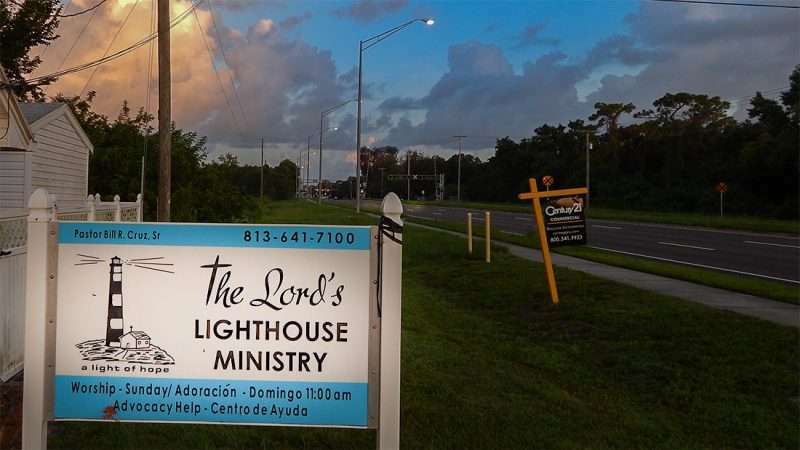 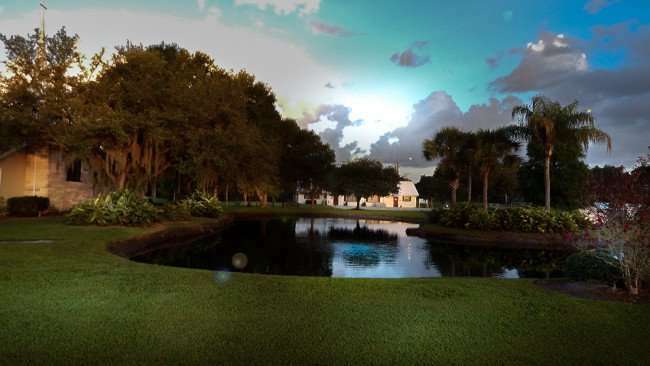 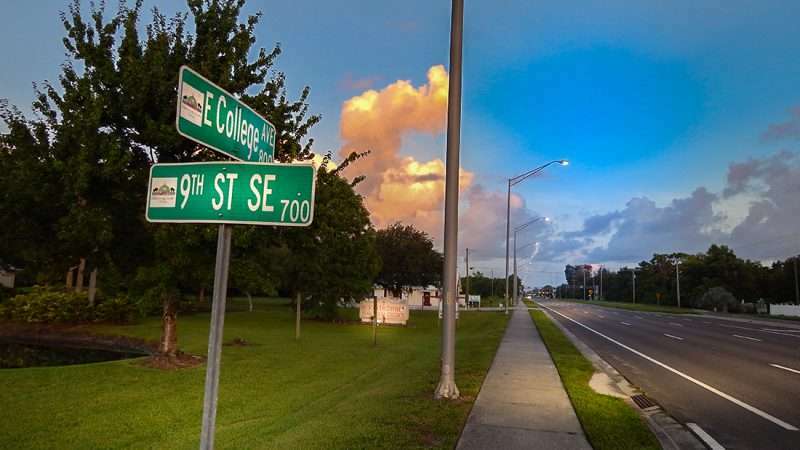 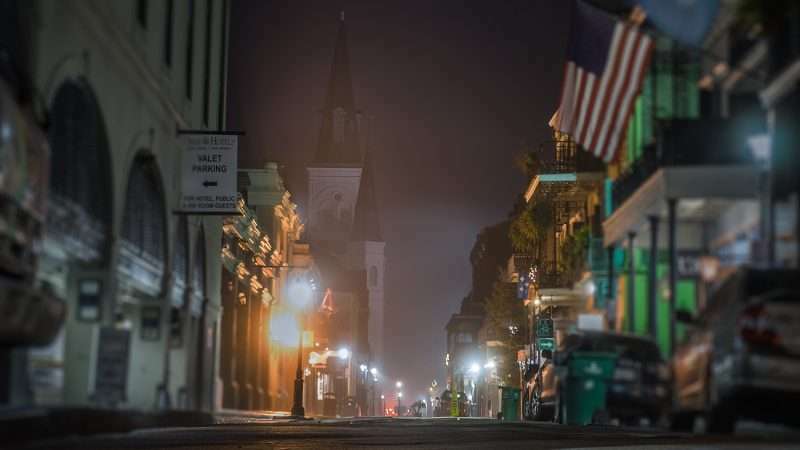 RUSKIN / SOUTH SHORE, FL – JUNE 28: The Lord’s Lighthouse Ministry is a Christian Church, food pantry and a place where families can apply for county assistance in Ruskin, FL. 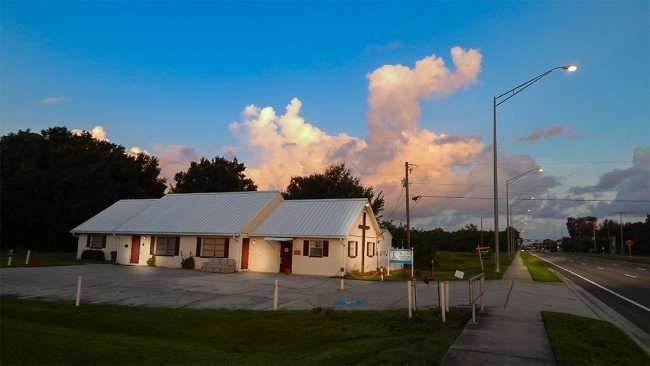 CHURCH SERVICE: Church Service and Sunday School is every Sunday at 11:15 a.m. followed by lunch and fellowship. 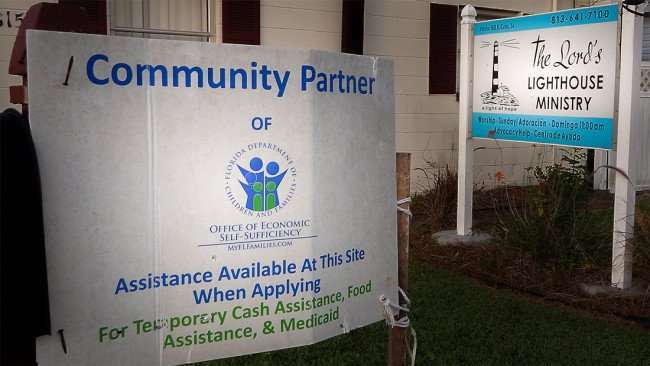 APPLY FOR ASSISTANCE: Lord’s Lighthouse Ministries is a Community Partner with the Florida Department of Children and Family Services where residence can apply for temporary cash assistance, food assistance and Medicaid. People who would like to donate, volunteer or in need of food or services please call 813-641-7100 or 813-641-7114. 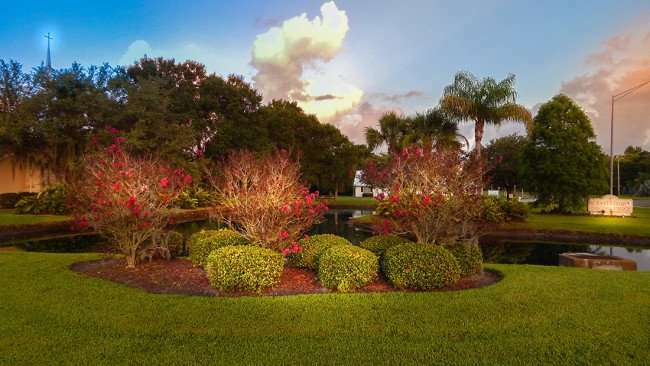 REGULAR HOURS: Tuesday and Wednesday, 9:00 a.m. to 3:00 p.m.